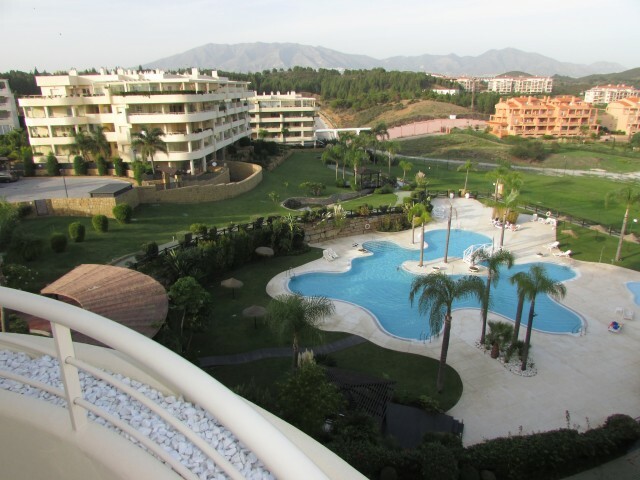 Fabulous luxury penthouse with very large terrace and marvelous open views to the sea, a short walk to the beach. Located in a gated community called Myramar del Sol with 24 hours security, a perfect well maintained communal area with a swimming pool, the property offers two parking places in the basement and a storeroom. A dream holiday home to enjoy the Costa del Sol!